We welcome Expressions of Interest on this two bedroom duplex style villa in Stage Two. 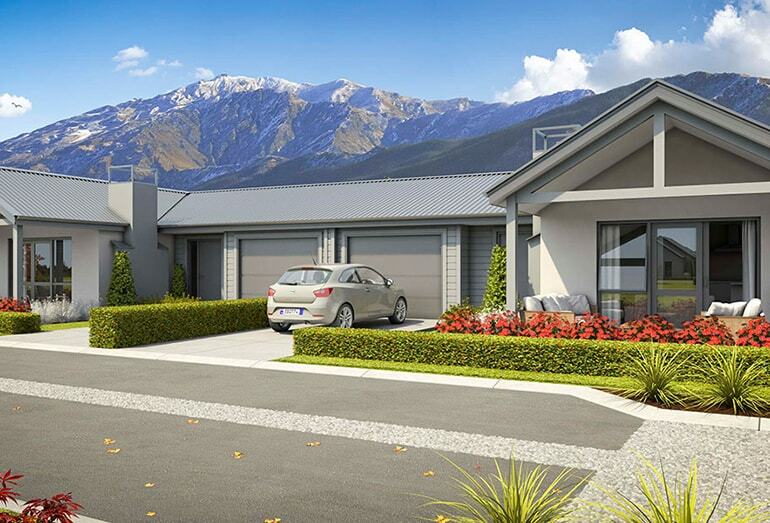 This style of villa was the first to go in Stage One, so we do encourage you to register your interest with us before the public release of stage two. The Nevis Villa is our most affordable option, with 101m² of floor area in a duplex configuration. This villa has open plan living, with two full sized bedrooms, one dual access ensuite, separate laundry, and a single garage. All the modern conveniences you would expect are included in this villa. Pricing is not yet finalised, but we can share that it will be priced in the $600’000’s. 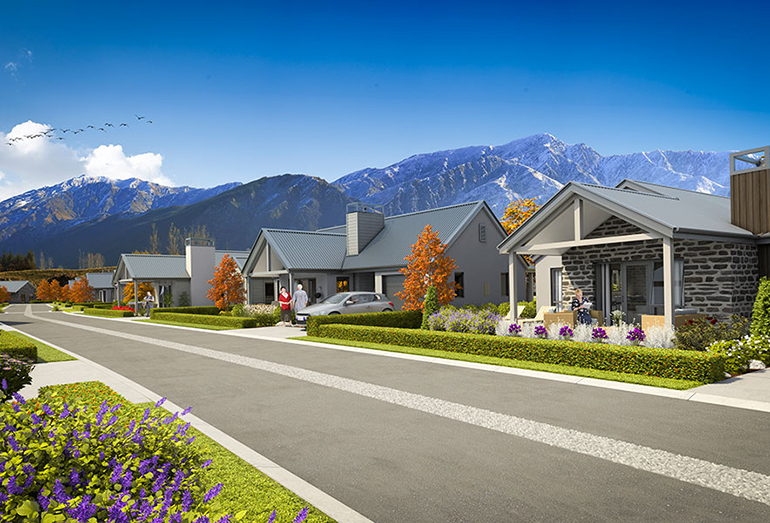 Affordable retirement living in the Queenstown Lakes District.